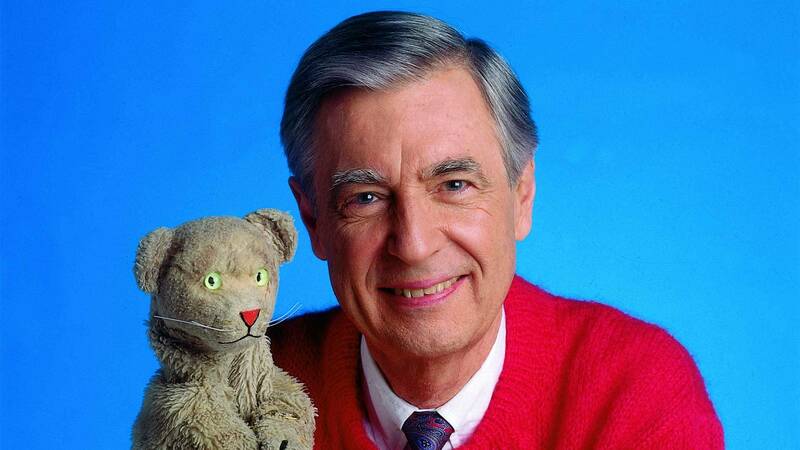 Fred Rogers’ career represented a sustained attempt to present a coherent, beneficent view of how television could be used as a positive force in society. The critically acclaimed film explores his legacy, focusing on his radically kind ideas. This intimate portrait goes beyond zip-up cardigans and the land of make-believe and into the heart of a creative genius who inspired generations of children with compassion and limitless imagination. Tune in for "Independent Lens" on Saturday, February 9 at 7:00 p.m. on Nine PBS. Please note Won't You Be My Neighbor? will not be available through PBS for online streaming, but is available through HBO. Independent Lens Trailer | Won't You Be My Neighbor Won't You Be My Neighbor airs on PBS’s Independent Lens on Saturday, February 9, 2019.